AireSpring (Booths 313-315) announced a major upgrade to Agent S.T.A.R., its customer ordertracking system for agents. Agent S.T.A.R. supports AireSpring agents at each step of the sales cycle, including provisioning, while offering them fast, automated quotes and proposal generation. 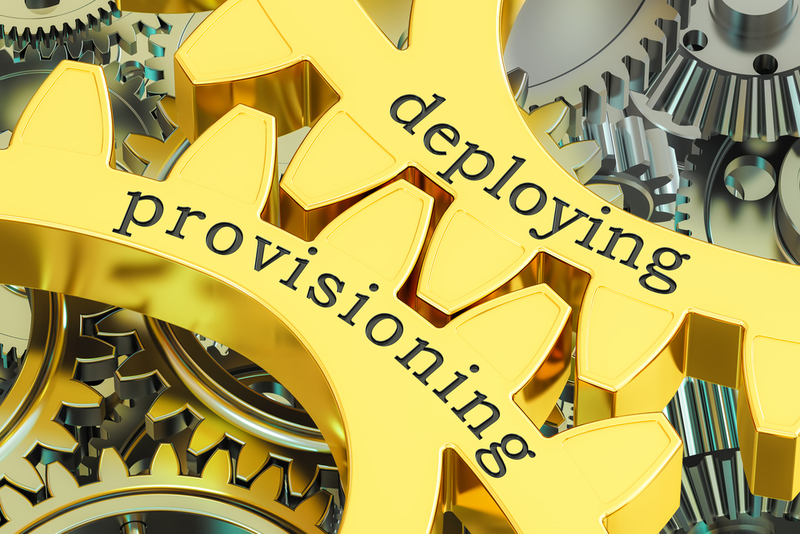 Agents also now have direct access to dedicated and switched account provisioning activity including local PRI/T1 and integrated access, private line and data orders. Our new Agent S.T.A.R. gives every agent proactive control of their orders. Its easy to use, and its right at their fingertips, says Lanny Eule, AireSprings vice president of sales. Weve handed our agents the keys to the kingdom and as a result they can support their customers much better and with far less effort. Obviously, anything we can do to make it easier for our agents to stay on top of their orders helps them cope with the increased deal flow we have coming down our lines and we all win. The new order-tracking system follows AireSprings recent release of aggressively priced integrated and local PRI/T1 services as well as the addition of new carriers. AireSpring's UCaaS design manager will support the onboarding and implementation of programs for new UCaaS customers. 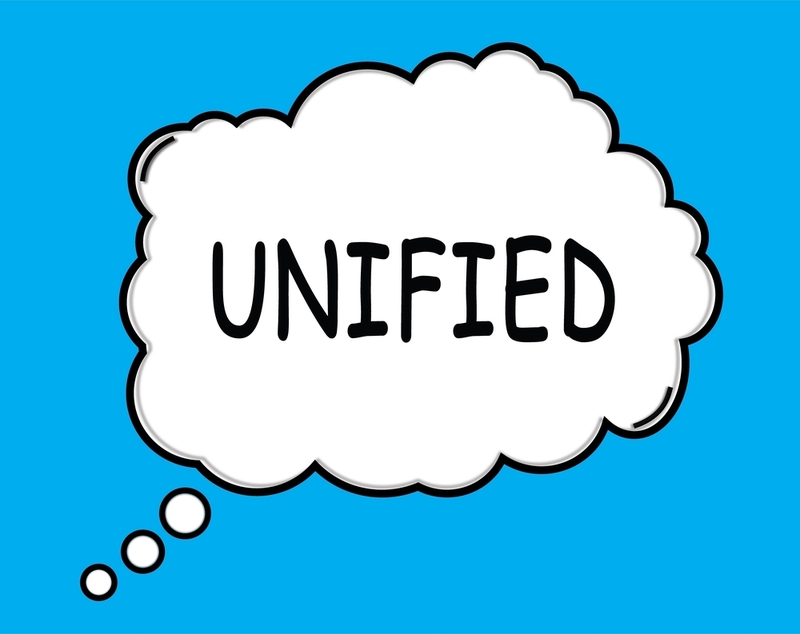 The new provisioning wizard is for Intermedia Unite, which helps partners provision accounts much more easily and rapidly. 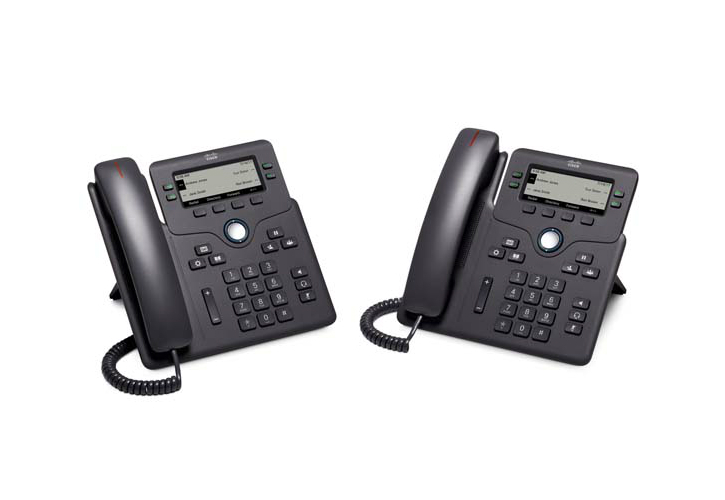 Automated phone provisioning helps service providers set up redirection for their Cisco IP phones. The program for agents is dubbed, “Pick Your Percentage Commission."